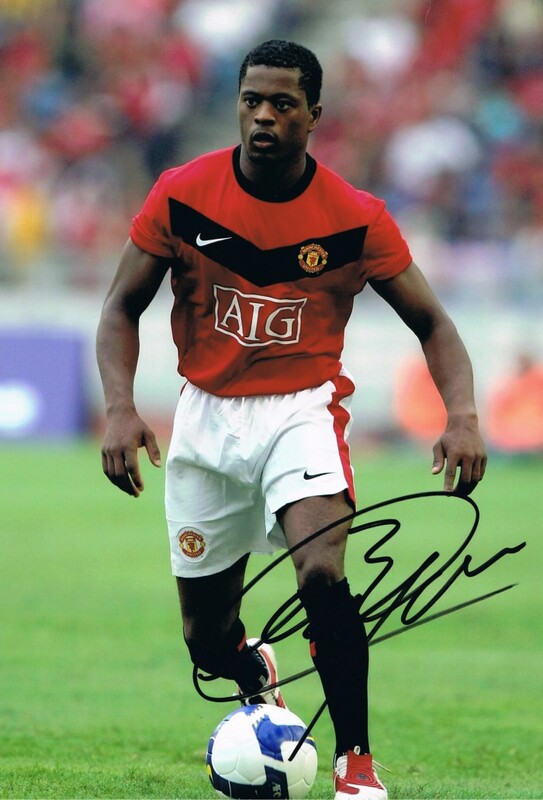 Fantastic photo signed by ex Manchester United star Patrice Evra. 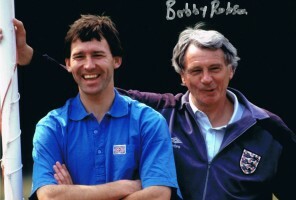 12″x8″ photo, ideal for framing. Please ask any questions if required before purchasing.